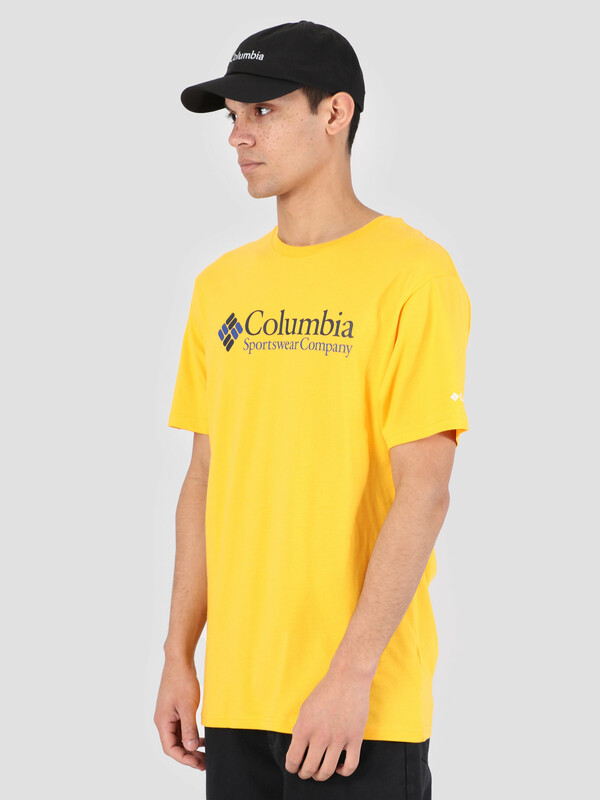 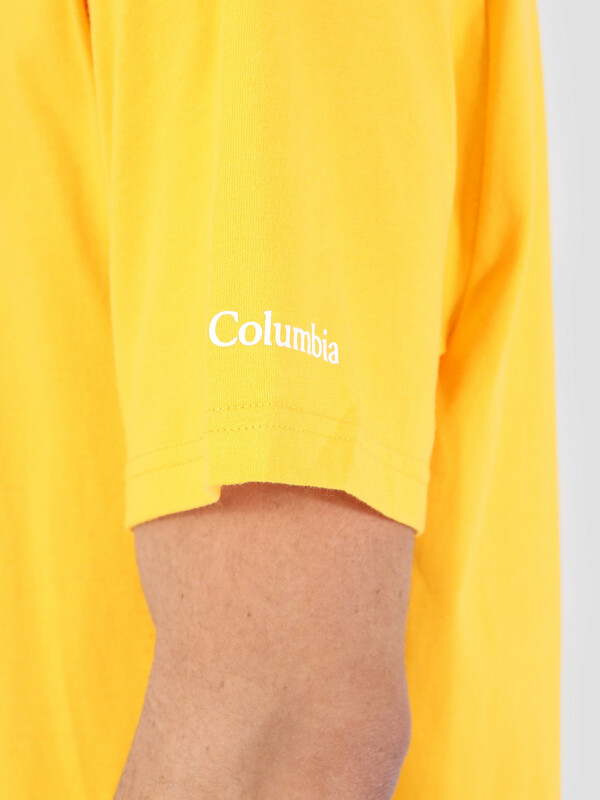 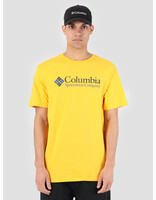 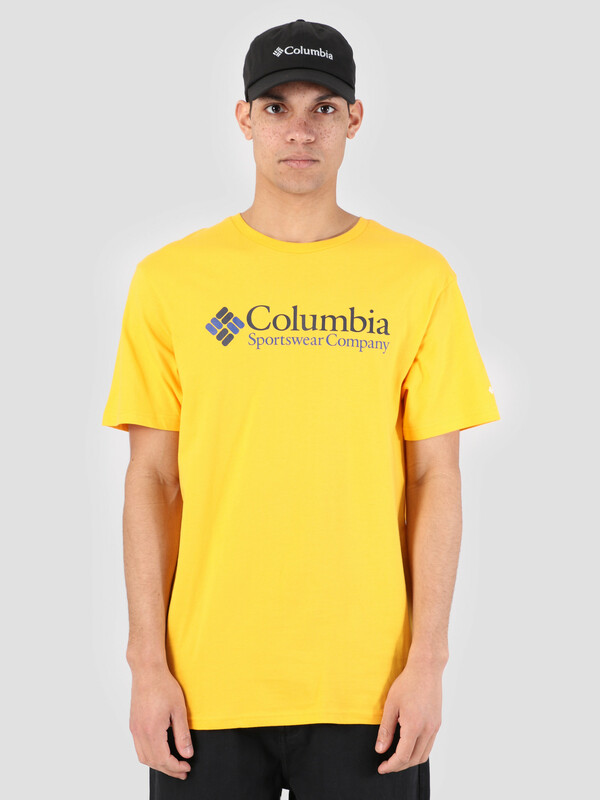 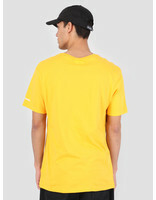 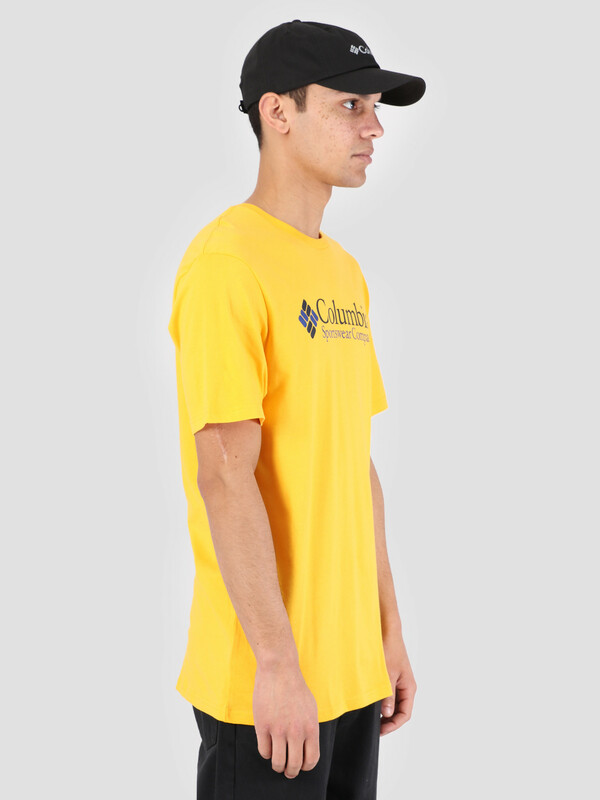 The Columbia North Cascades T-Shirt Stinger College is a simplistic shirt in yellow. 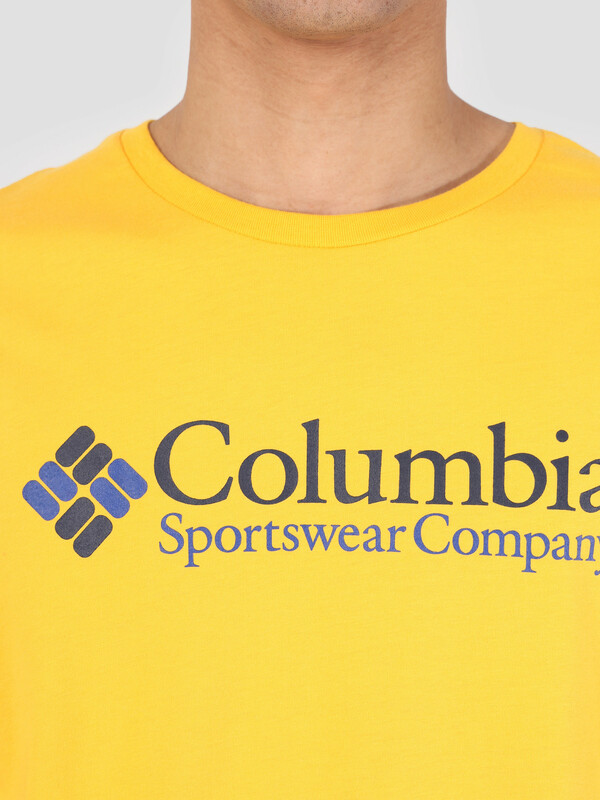 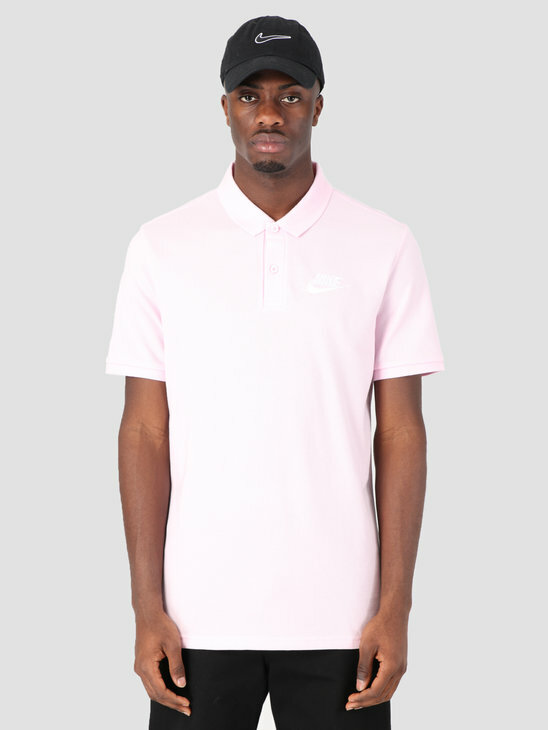 The branding can be found printed in large across the chest and in small on the left sleeve. 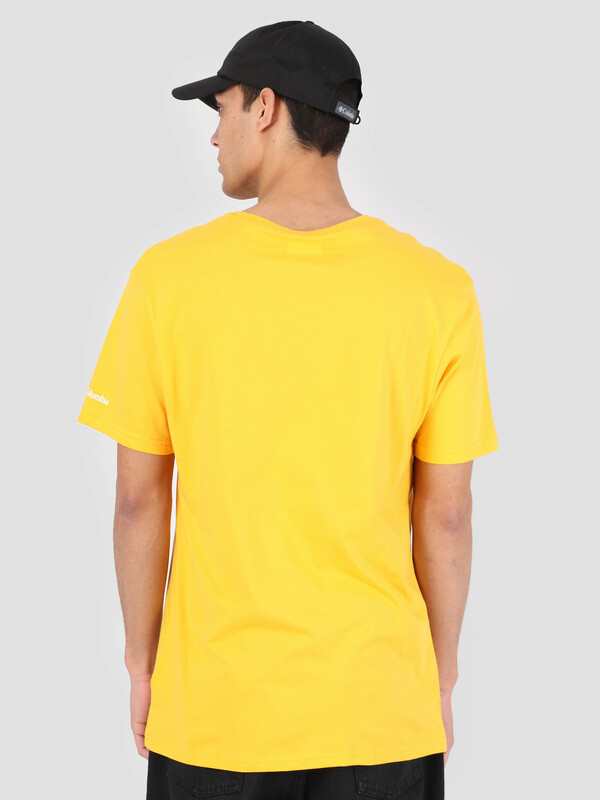 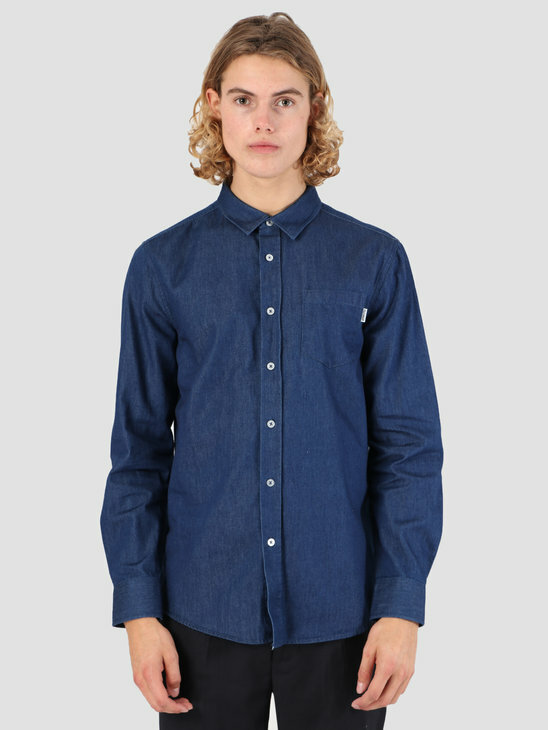 The tee has a regular fit and is made out of 100% cotton.